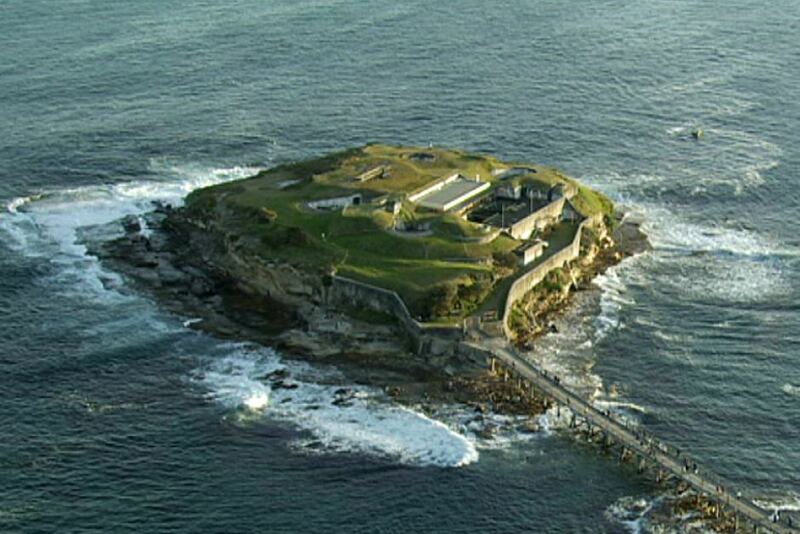 A woman has drowned after being swept away by a wave while having her photo taken on rocks at a Sydney beach this afternoon. Shortly after 3.00pm emergency services were called to Bare Island at La Perouse after a woman was swept off rocks and into the sea. Lifesavers, paramedics, police and a rescue helicopter conducted a search off the island and at around 3.35pm they found a woman's body in the water. Stephen Leahy from the Lifesaver Helicopter Rescue Service said despite their best efforts they were unable to resuscitate her. "The girl was having her photo taken on rocks, she slipped, she has fallen into the water and despite an extensive search by emergency services her body has been located," he said. Mr Leahy said it was vital for people to be aware of their surroundings. "It's always important to remember that when you're close to the waters edge on rocks or near the edges of cliffs and things like that – they are dangerous locations," he said. "One slip and you can end up in the water, so please be aware that the places really are dangerous and sadly that has occurred today." The woman is believed to be aged in her 30s.